The Beautiful Trauma Tour just got a whole lot bigger. P!nk today announced 37 additional North American Tour Dates, kicking off in Fort Lauderdale, Florida on 1st March and wrapping at New York City's Madison Square Garden on 21st May. The Beautiful Trauma World Tour is about to get even more expansive. 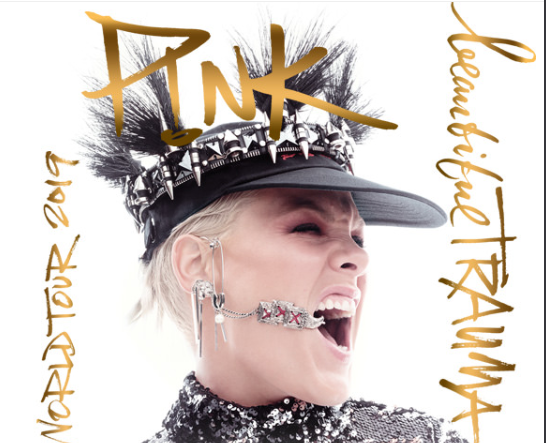 P!nk has announced 37 additional dates next year across North America, kicking off in Fort Lauderdale, Florida on March 1 and wrapping at Madison Square Garden in New York City on May 21. In between, the acclaimed singer will hit cities like New Orleans, Nashville, San Antonio, Los Angeles and more -- and you can get tickets today via Ticketmaster’s Verified Fan platform.